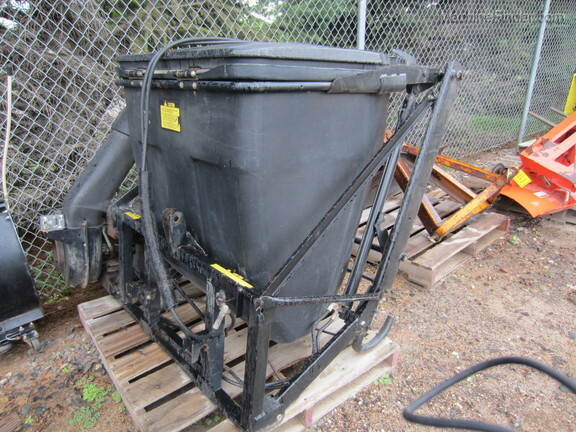 JOHN DEERE POWER PACK COLLECTION SYSTEM, 3PT MOUNT, 6 HP MOTOR/VAC, HYDRUALIC DUMP. We'll get you an answer. Copyright 2019 © Minnesota Equipment All Rights Reserved.